Quick Ways to Speed up my Windows System? My Windows PC is running slower than normal, even after I restart the system. Are there a few places I should check to figure out what’s slowing down my computer and speed it up again? 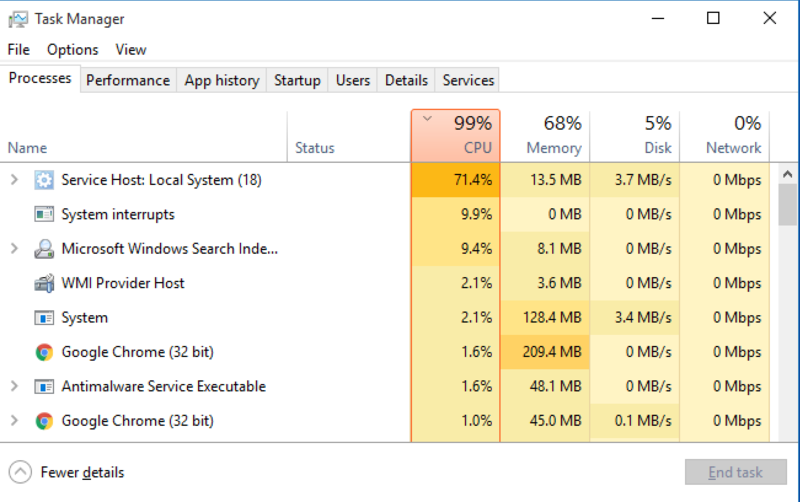 There are a lot of reasons that your Microsoft Windows PC computer could be running slowly, but I think there are three common culprits: memory, malware and helper apps. I like to think about computers like a bicycle wheel: add a single playing card to your spokes for sound effects and you don’t even notice it’s there when you’re biking around the neighborhood. Add twenty or thirty, however, and everything becomes a struggle because collectively those playing cards are adding a lot of resistance. Now I don’t mean to suggest that you have slipped playing cards into the fan on your Windows computer (most people try to get their computer to be more quiet, not more noisy!) but it’s the same basic idea. You have a constrained set of resources and the more demands are made on those resources by programs, utilities, and malware, the slower your computer becomes. Memory is a big issue for PC performance too, and many computer buyers try to save money when buying new gear by getting the least RAM possible. That’s a mistake and regardless of your storage space, any computer will run faster with more memory, so at least 8GB and ideally even 16GB for better performance in the long run. It does correctly recognize that Google Chrome is the only program running other than system tasks, but that’s not helpful! Click on “More details” to expand the view. You can make some pretty good analysis of what’s going on with your computer just from this display. Along the side are the different programs running, in order of how much computer processor time (CPU) they’re using. You can see that “Service Host: Local System” is consuming 71.4%. Give it a few seconds and let it refresh a few times once you get here, because you want to assess trends and programs that keep creeping to the top, eating resources. Are they necessary? Are they efficient in their use of resources? The second column shows the memory usage and a quick scan shows that Google Chrome is eating a lot of memory, far more than anything else running at that moment. Still, 68% memory usage is fine, but if you’re seeing 100% or so and you aren’t even running any programs, games or utilities, that’s a good clue that you might need more RAM. Have a close look along the tabs at the top too: Process, Performance, App history, Startup, Users, Details and Services. 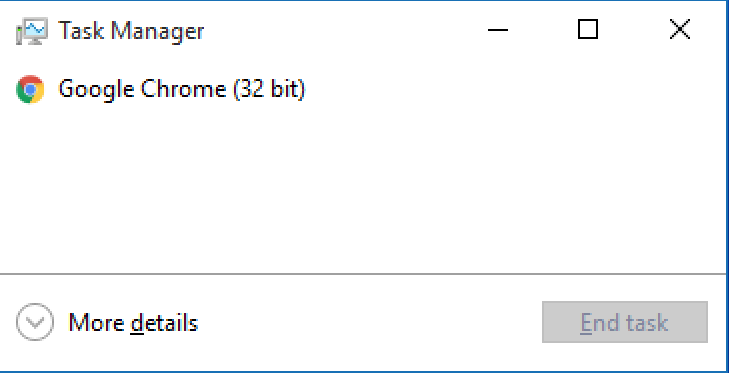 There are a lot of programs launching every time I start up, no question. Notice the publishers (with a grain of salt as that can be spoofed by malware) but mostly notice the Status, because you can actually disable startup programs and they won’t keep running in background, consuming resources next time you restart. I’ve already disabled iCloud Photo Stream as I don’t have my photos sync’d onto this computer anyway. Here’s where you need to be a bit careful about what you disable, lest you break a streaming service, cloud backup system, or even antivirus program you’re running to protect your computer! If you aren’t sure, search the Internet for the specific program name and see what others recommend in terms of disabling it or not. And eagle-eyed readers have already noticed I have something potentially bad on this computer a program just known as “Program” with no publisher ID. A virus or malware? Quite possible. Fortunately, it’s easy to disable it by choosing it then clicking on the “Disable” button on the lower right. 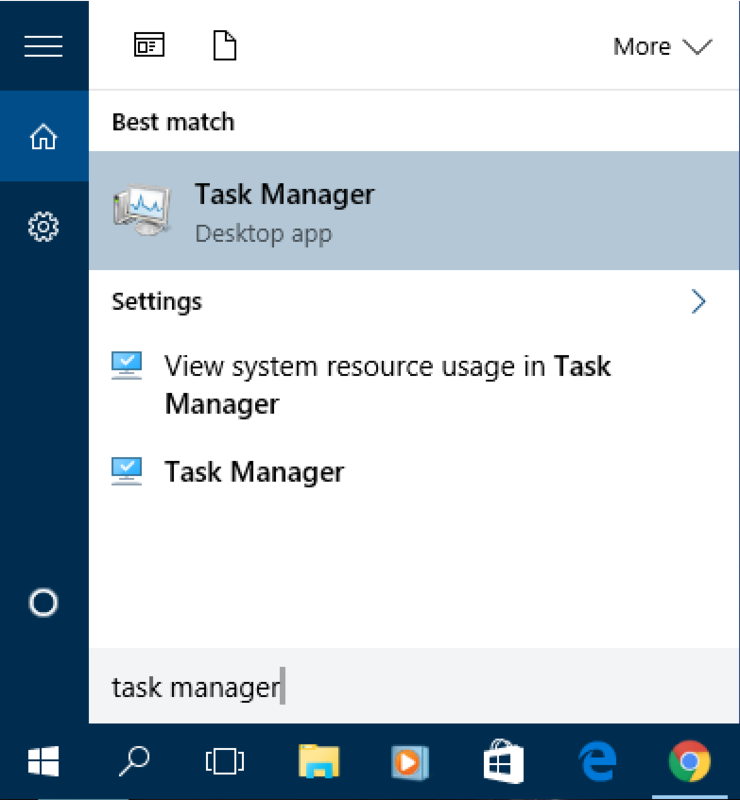 Tip: Microsoft has a good tutorial article about how to troubleshoot performance issues with Task Manager too. I have a Dell Inspiron Laptop, with Windows7. I would like to completly start it over to manufactary status, I wont to completly erase everything and start fresh. Can you help with that? You were highly recamended! It was my daughters, she said it is full of viruses & bugs. Please Help!